Relocation Services - Housing in Boulder CO, Rentals, Real Estate, Homes and More! Moving to a new City can be a daunting task. Moving to Boulder Colorado is usually a welcome change for most. We can make it seamless, stress free, and yes even enjoyable! Our integrated housing solutions combined with our vast array of relocation services and moving resources means you only need one contact for your entire relocation. Pre move services include area tours, school research, home tours, rentals tours, and more. After the move we'll help you get settled in with destination services and connection resources. 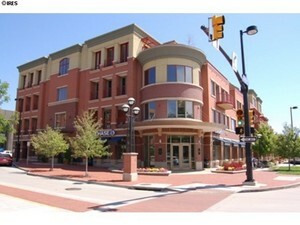 Lets make your move to Boulder Colorado the best!